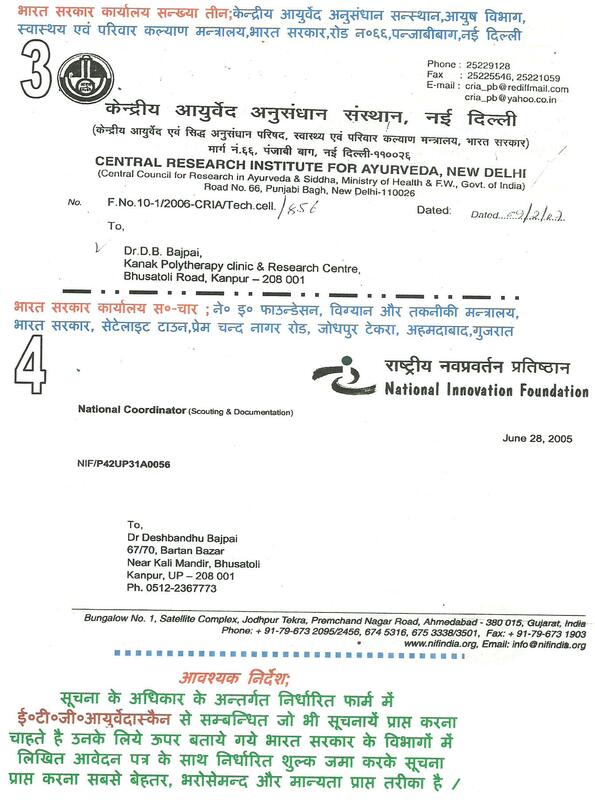 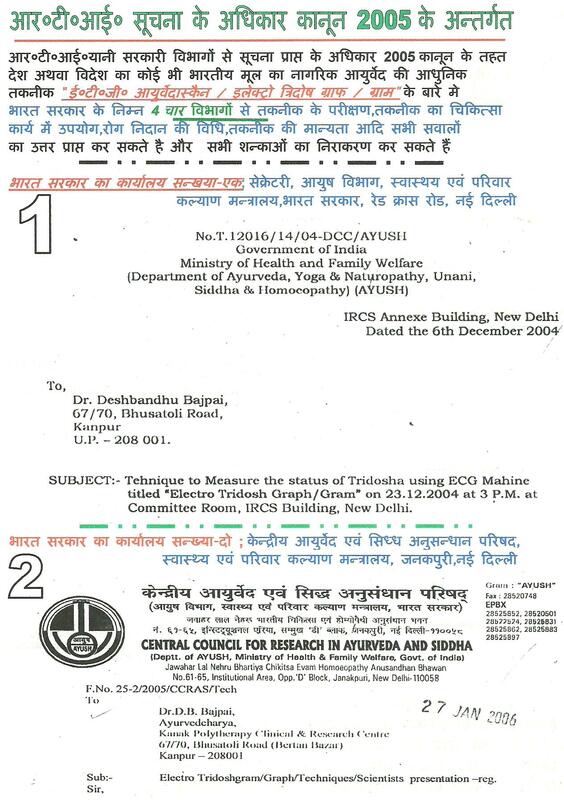 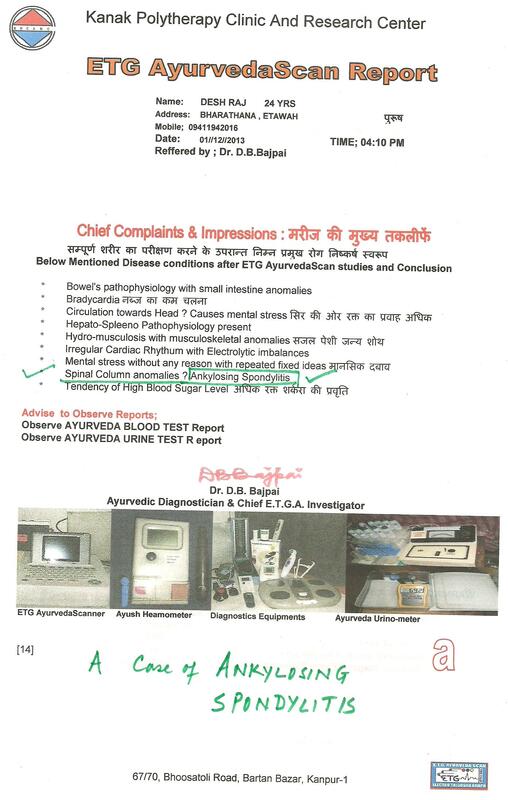 RECENTLY among the large number of Vitiligo cases, which are being treated by me, one case of Leucoderma alias SAFED DAAG, VITILIGO, SHWET KUSHTHA of 21 years old young boy have been cured successfully totally 100 percent by the AYURVEDA – AYUSH treatment based on the findings of ETG AyurvedaScan examination report. 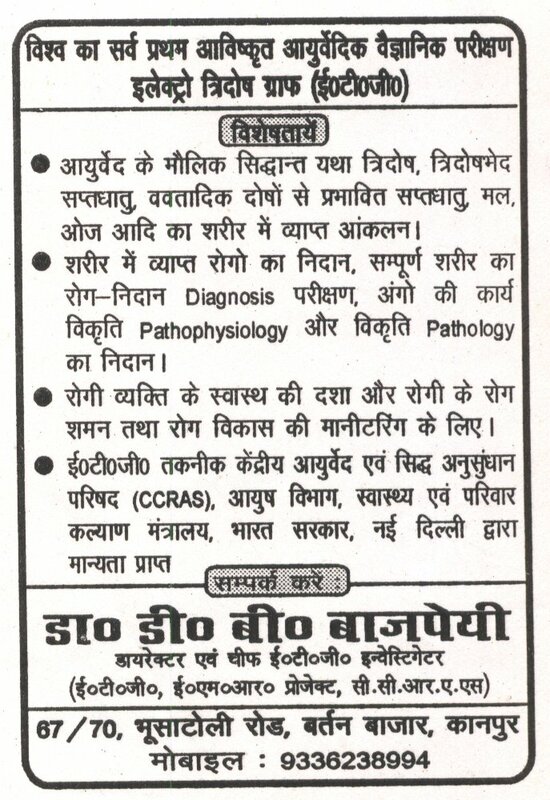 To present before as an evidence to whole medical community globally, it could be now time to convey that VITILIGO / LEUCODERMA is curable by AYURVEDA – AYUSH based treatment, which can not be ignored by the modern medical system which claims that there is no cure for VITILIGO or LEUCODERMA in any medical system prevelent in whole world or claims that VITILIGO oir Leucoderma is not a disease condition. 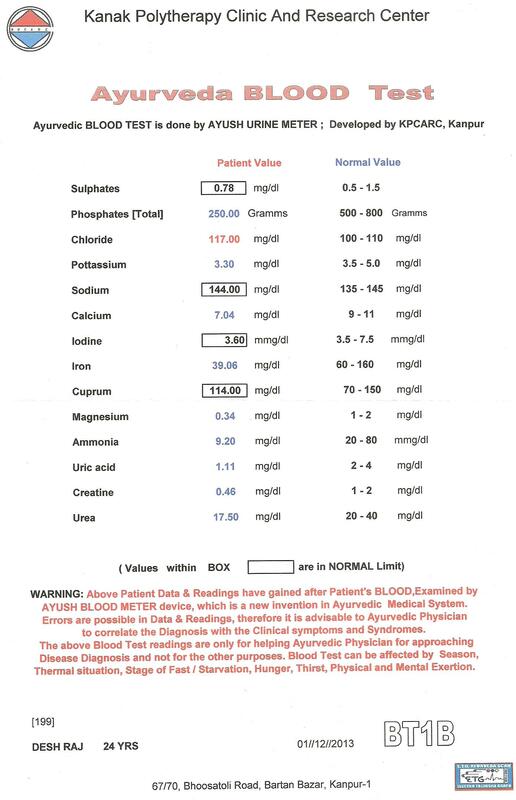 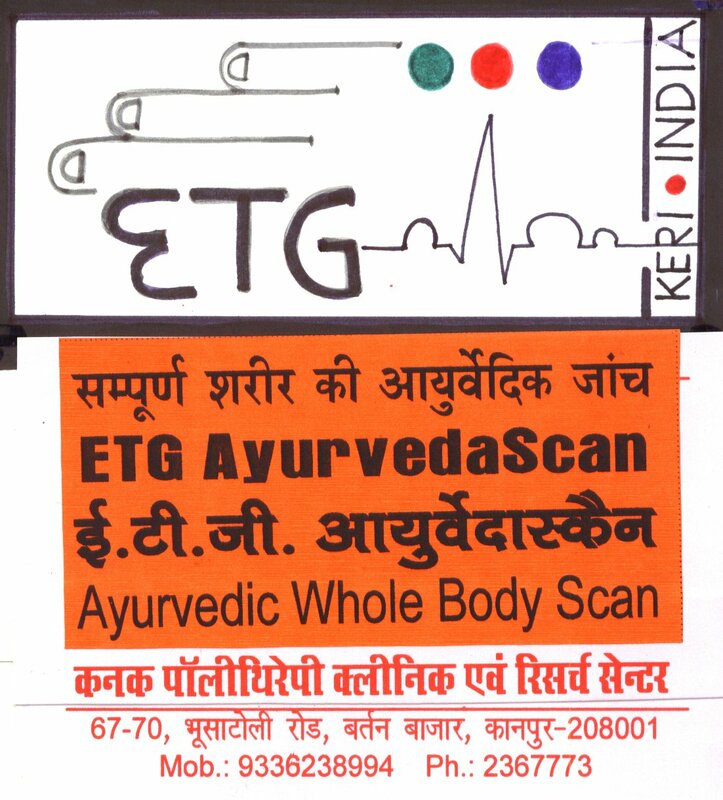 Diabetes is spreading in large number patient due to many reasons, which could be only find out by the Ayurveda Whole body Scanner ETG AyurvedaScan and its supplementary examinations, which are possible at our outdoor hospital. 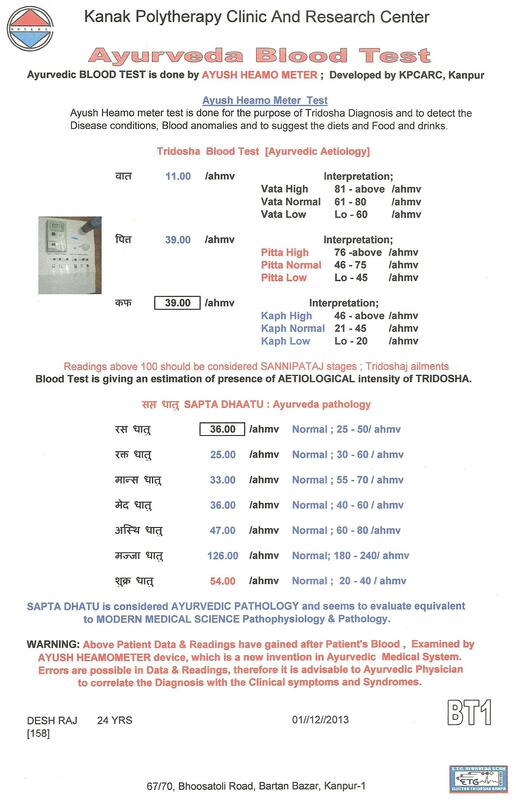 Ayurveda and Ayush combined and integrated treatment and diagnosis provides a complete cure to the patient who just diagnosed at an early stage.